The Solution Partners division of the American Home Furnishings Alliance (AHFA) today announced it will once again increase the number of scholarships it presents to the children of industry workers each year. This year the number of $2,500 awards was increased from eight to 10; next year the group will begin awarding 12 scholarships annually. The Solution Partners Scholarship Program is among the educational initiatives supported by the group’s Annual Education Golf Tournament, slated this year for Sept. 18 at Lake Hickory Country Club in Hickory, NC. Sponsorship information is at www.ahfa.us. 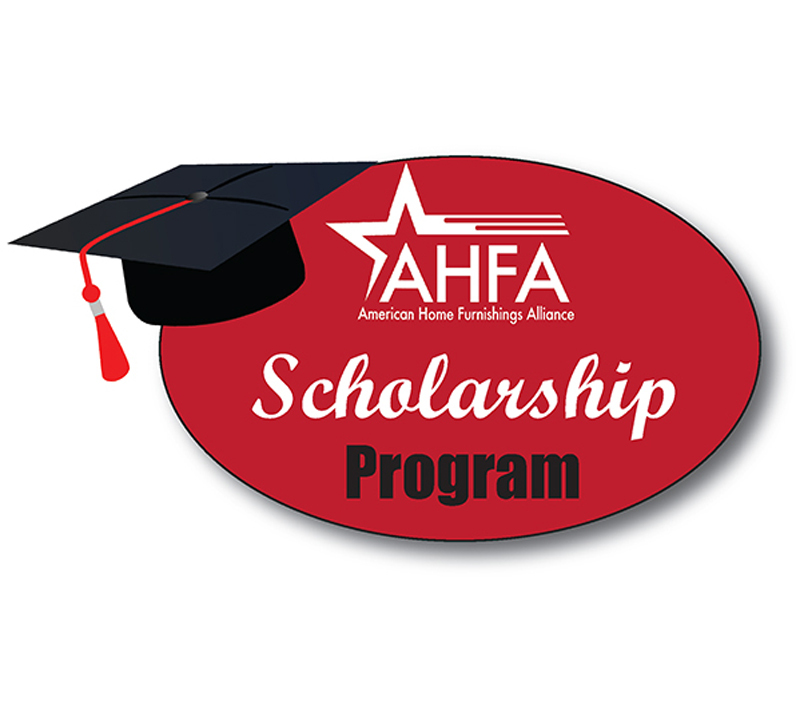 Since the program began in 1990, nearly 100 scholarships have been awarded, and 44 different AHFA member companies in 18 states have had scholarship recipients. More information on the scholarship program is available at http://www.ahfa.us/solution-partners-scholarship-program/. This year’s total brought the fund’s distribution since its founding to $1,210,000.